Amazon and Google traded places in the top two spots of the 2017 Brand Keys Loyalty Leaders, followed by Apple and Netflix. More than a third of the 100-company list is represented by digital technology, social networking brands, or brands that facilitate digital or social. Over the past few years it has been more difficult for non-digital or non-social networking brands to build the kind of engagement that resonates with consumers emotions and builds loyalty, said Robert Passikoff, Brand Keys founder and president. Traditional brands must work harder to create the emotional connections necessary to foster loyalty, he says. Retail holds 16% of the finishers, followed by automotive/auto rental/rideshare with 12%, restaurants take 9%, cosmetics 7%, alcohol 7% and TV news 2%. 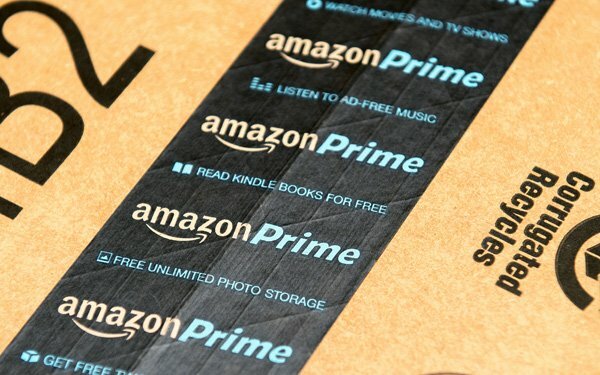 Amazon holds both the number one (online retail) and number six (video streaming) spots. Netflix also remained in number four. Apple jumped to number five with smartphones (up from number six). Samsung climbed to number seven from number 14 with smartphones. Facebook fell from number five to number eight. Amazon snagged another top 10 ranking with tablets at number nine, down from number seven. YouTube came in at number 10, down from number eight. This is the 21st annual survey conducted by Brand Keys, the New York-based brand loyalty and customer engagement research consultancy. This year Brand Keys examined 740 brands in 83 categories. Interestingly, (16%) of the brands that made the 2017 list moved up more than 20 positions, said Passikoff. While digital and social brands have held their positions at the top of the list, the number of traditional, non-digital, non-social brands have doubled in 2017. Passikofff says brands in multiple categories benefit from what he calls the “rule of six” loyalty, which means if consumers use a brands products or services in one category, they will be six times more likely to use the brands products and services in other categories. Seven of the top 100 Loyalty Leaders are new, which is two more than last year. Two represented the TV News category: Fox (#47) and MSNBC (#58). Another two represented Restaurants: Shake Shack (#99) and Five Guys Burgers & Fries (#100). Two were automotive-related: GEICO (#88) and Lyft (#95), and one brand, Zara (#89), replaced two retailers that fell out of the top 100, Gap and J. Crew. Other brands that slipped from the top 100 included: Burt’s Bees, Chipotle, Google + and, PacSun. Brand Keys Loyalty Leaders analysis was conducted in September 2017 and includes assessments from 49,168 consumers, 16 to 65 years of age, recruited from the nine US Census Regions. Respondents self-selected the categories in which they are consumers, and the brands for which they are customers.